Matplot in R is most concise way to superimpose the data series. 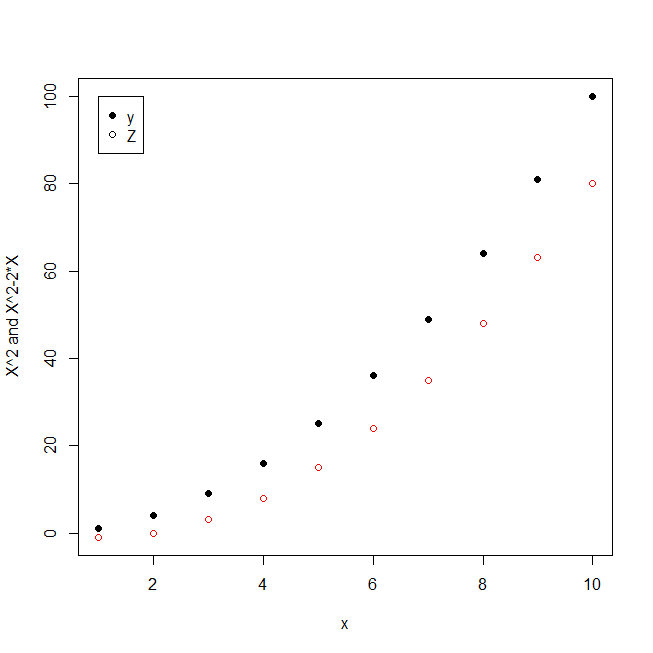 Matplot plots the columns of a matrix individually as a function of x. 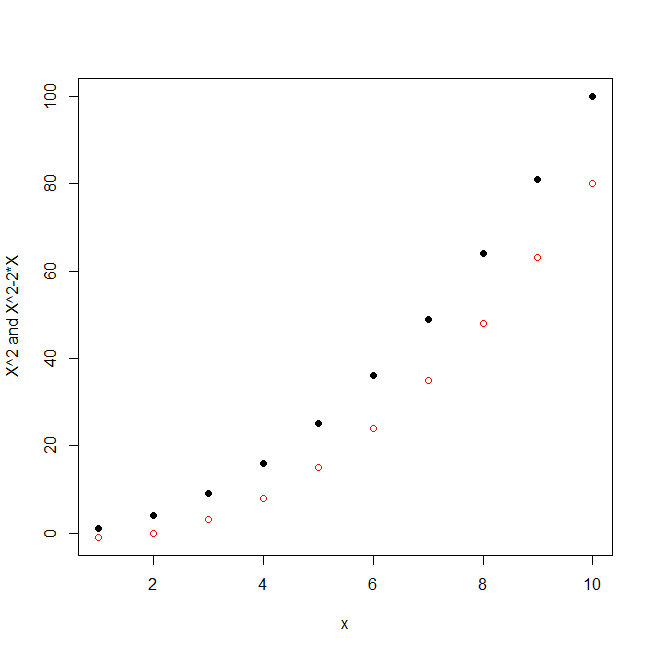 The command matplot(x,cbind(y,Z)) will produce graph in which has points of the two data series, one is printed in black (col=1) and other is printed in red (col=2). Note that matplot automatically sets ylim to include both data series. use bty=”n” if you don’t want box, where bty stands for “box type”.